I posted this on my Facebook page the other day and got an overwhelmingly positive response. So I thought it deserves its very own blog post. I call it A Vegan Conversation. 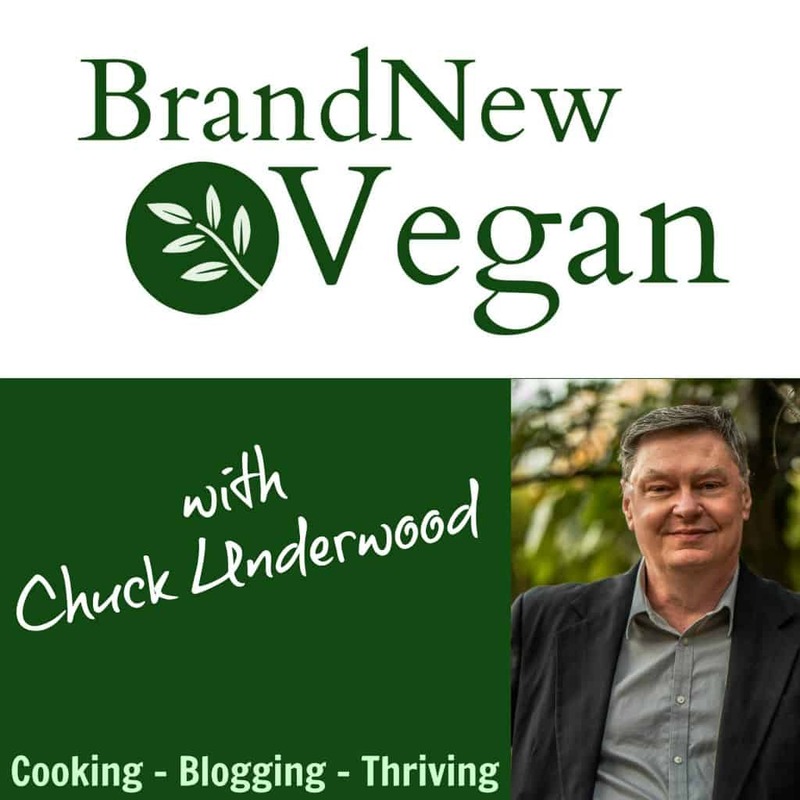 Kinda of a funny story….. a long time friend saw my Facebook Page the other day and asked about the whole “Brand New Vegan” thing….. what it’s all about, the cookbooks, the ads, the branding, etc. Apparently, she thought I was selling products for another company. In fact, I still have a lot of friends (and family members) that have that ‘deer in the headlights‘ glaze when they try to understand what I do. So this is how I explain it. This is what Chuck Underwood and Brand New Vegan are all about. This is how I spend my time, my ‘job’ if you will, and it’s NOT just a pastime or a hobby – this is my passion. To help people get healthier – one bite at a time, without feeling like they’re missing a thing. Because as we all know, the source of most of our chronic diseases in America today is not a virus that floats through the air, or ‘bad genes’ handed down from our parents, as many would think, but rather it’s simply the foods that we eat. Not only are they making us fat, but they’re also making us very sick. But the GOOD news is …..it can be completely reversible. Here is an example of a typical conversation I’ve had many times…and I’m sure you have too. “So what do you do again? I own, manage, and write for a website called Brand New Vegan. I recreate favorite comfort foods to make it easier for people to transition to a plant-based diet without any meat, dairy, or oil. Because our Standard American Diet of meat, cheese, sugar, and fat is making people sick. And trust me, they’re VERY sick and tired, of being sick and tired. People want to change their diet and lifestyle. They want to feel good again, get off all their meds. My website has been up and running since 2013, and I’ve been eating this way since about 2007. Yep, I am – and I also follow a Whole Food, Plant-Based, No Oil Diet. Veganism is not about diet, it’s more of a stance against the useless cruelty and exploitation of animals. Over 56 billion farmed animals are killed every year just to supply meat to the restaurants and grocery stores, and the majority of it comes from factory farms. They live their short lives in spaces so small they can hardly turn around and are usually so diseased, tortured and abused, they’re pumped full of antibiotics just to keep them alive. Did you know over 80% of all antibiotics used in the US are fed to farm animals? A “Whole Foods Plant Based Diet” is all about the particular foods we eat so it’s more about diet, health, and nutrition. No. I eat plants. And not fake processed foods either. I eat whole foods, like beans, veggies, fruits, salads, oats, whole grain breads and pastas, with tons of rice and potatoes. From those same plants. There are PLENTY of plant-based foods that have just as much protein as meat. Beans, peas, lentils, nuts & seeds all have protein. Even oatmeal. Then there’s Broccoli, Spinach, any of the Nut-Based Milks, Tofu…. I really don’t worry about it. 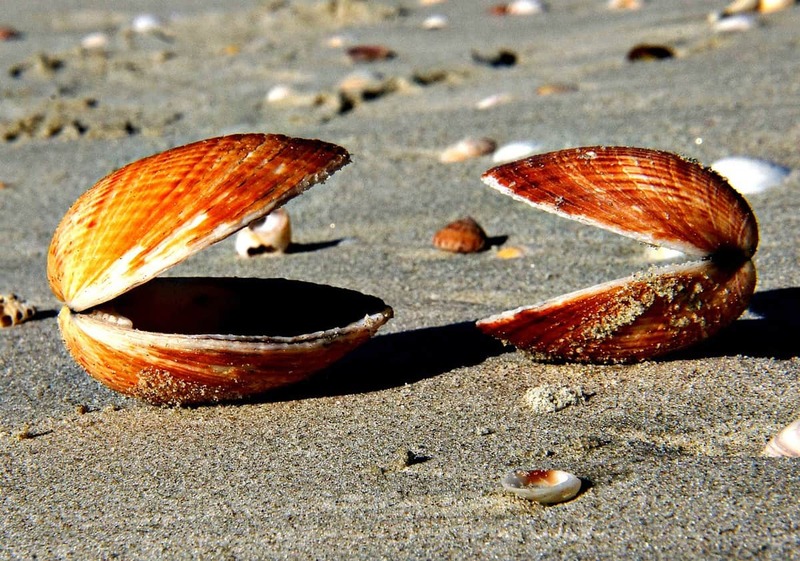 There has NEVER been a case of protein deficiency recorded in the medical journals. Ever. As long as you eat enough calories, you’ll get plenty of protein. Lots of things. Tons of veggies, soups, stews, greens, fruit. And lots and lots of starches. Corn, rice, potatoes, pasta….things like that. “Well, I can’t have carbs because I’m diabetic”. That’s too bad, you should probably be watching how much fat you eat instead. Doctors are finally beginning to realize that saturated fat and trans fat from meats and cheap processed foods is probably what caused it to begin with. It’s really not about the sugar. High blood sugar is a symptom, not the cause. That’s fine, just realize that there are doctors who are actually TRAINED in nutrition, and have successfully reversed Type 2 Diabetes using a high carb, low-fat diet. Besides, FOOD runs in families too…. and I bet you inherited your love of certain foods from your parents. “But you eat chicken and fish don’t you? Nope….I don’t eat ANY meat. And I avoid dairy and any added oils too. There are plenty of foods that have natural fats in them, along with the vitamins and nutrients and fiber. When you strip away all of that and just extract the oil, all you have left is just pure fat. Olive Oil has 120 Calories per tablespoon, and with over 4,000 calories per pound, olive oil is the most calorie dense food on our planet, even more so than pure sugar. Remember, “The Fat you Eat is the Fat you Wear”. I’ve been studying this for over 10 years now, from books, blogs, and documentaries. I also follow quite a few medical doctors who recommend it. And I do have certification from Cornell University on Plant-Based Nutrition. Many of them DO have books, yes, you’re right. But you can also find everything you need absolutely free too. Dr John McDougall’s entire program is on his website – without having to buy a single book. Dr. Michael Greger also donates all of his profits to charity. They’re already doctors – they don’t need to sell anything to make a living. They do this to help. Yes, I do. Having a blog as large as mine is not free, and I do have expenses every month that need to be covered. I’m no different than anyone else – we all have to make a living some way. Yep, believe it or not I have tens of thousands of followers….. from all over the world. And it just keeps growing every day. I get emails, Facebook messages, and comments every single day. Ladies are finding out their husbands like my food because a lot of it is …well. GUY food. They’re losing weight, getting off their pills, and some are even beginning to cook for the very first time. One lady told me her couch potato husband liked my recipes so much HE was starting to cook them himself. Does any of it sink in? …..probably not. But maybe a seed or two will be planted that will one day take root. People have to approach this when they’re ready. And hopefully when that day comes…. and I do mean WHEN….. they’ll remember my blog and why I’m here. But regardless, this is me. This is Brand New Vegan. You covered it all and very well written. Love your response to disease runs in the family because so do diets. You bring the valuable information calmly, truthfully and honestly. That is why this is so precious. Very well done, Chuck. No confusing technical stuff, just plain facts. I’m going to forward this to a friend who seems to really want to “get it” but gets lost in the science. And you’re right. I’ve experienced many “deer in the headlights” looks during the last 4 years. It’s so frustrating knowing something so easy that could save your best friends’ or family members’ lives, and they just consider you their “weird friend”! I had to laugh out loud. I’m not a blogger but a lot of the questions still apply. I am going to copy this and just read the script as they ask the questions like a customer service representative at our family reunion next week. I do get the protein question a lot. Could you include that please? I am laughing as I request this. So great you wrote this out! Way to go Chuck! I’ve been eating this way about as long as you. T FIRST I TRIED TO “”justify” my eating with people – there was a dramatic weight loss and everyone wanted to know how I did it. So I told them. Big mistake. Way too much engagement for me, justifying all my choices. Now I tell people that I eat this way because it is healthiest for me. And when they say “I could never eat like that” I just smile and nod. I make it about my needs so they don’t feel so threatened. Usually seems to work. I’ll leave it to you to convert the non-believers. I’m sorry, I am not a medical doctor so cannot offer any advice. I would, however, suggest you search around on the various plant-based Facebook groups to see if other people had the same problem. I am very excited to.to try your recipes. They look amazing! My doctor is vegan and has been working hard to get me to go plant based since my breast cancer diagnosis . I’ve tried, and continue to do so, but stumble from time to time. I do miss mac and cheese, hot dogs, brisket and the like, but your cheese and gravy recipes seem very promising to me…as they say in Fried Green Tomatoes” “…secret’s in the sauce…” and I belive good sauces help everything! So, II am intrigued and hope to follow your example and improve my health and life! Thank you for setting the example! I wish I could find a vegan doctor! Are you in Portland by any chance? Yes, I am. And if you are too – maybe consider looking up Dr. Craig McDougall who works at OSHU.